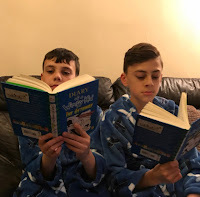 My boys are huge fans of Diary Of The Wimpy Kid, not only have they adored the Wimpy Kids Book series but they have also loved the movies. 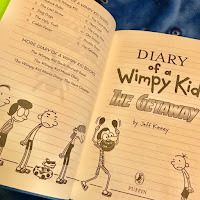 We can't believe that 2017 marks Diary Of A Whimpy Kids 10th Aniversary, and what better way to celebrate than with the awesome new adventure, Diary of A Wimpy Kid: The Getaway by Jeff Kinney. 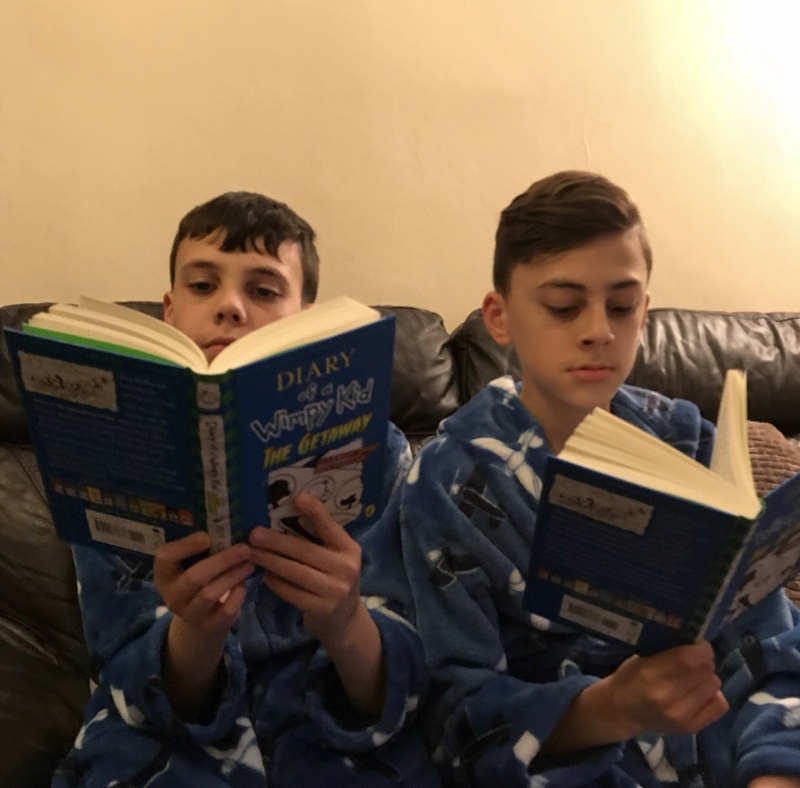 The boys have already begun their reading adventure joining Greg and his family on holiday, but instead of celebrating a stress-free Christmas away from home, the Heffleys holiday soon turns into a nightmare. 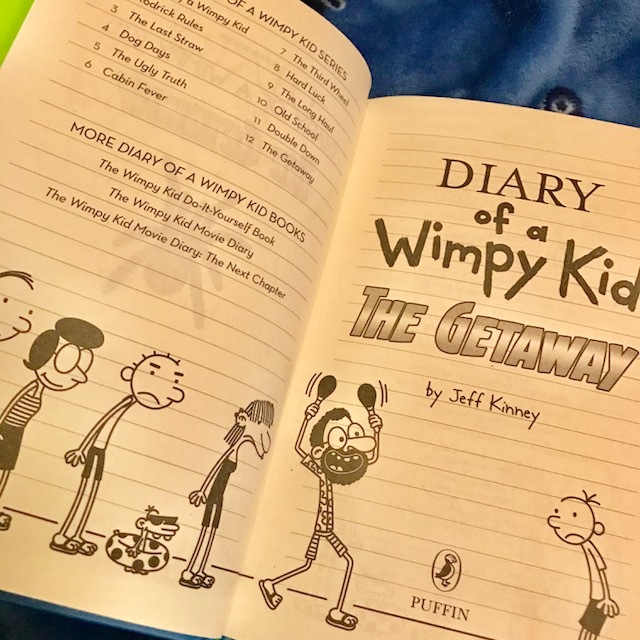 Like all Diary Of The Wimpy Kids Books, the Getaway is a fun and exciting read, with awesome illustrations and a fantastic story that Whimp Kid fans will love. My boys are part way through and already enjoying the fun-filled adventure. The 10th anniversary of the launch of the first Diary of a Wimpy Kid book. Bestselling author Jeff Kinney will mark the series’ anniversary and the publication of Diary of a Wimpy Kid: The Getaway with his third global tour, meeting and entertaining fans around the world with media and events throughout November and December for more information check out www.wimpykidclub.co.uk. DIARY OF A WIMPY KID: The Getaway is available to buy from all good bookshops at £12.99 and can be downloaded as an e-book for £12.99.